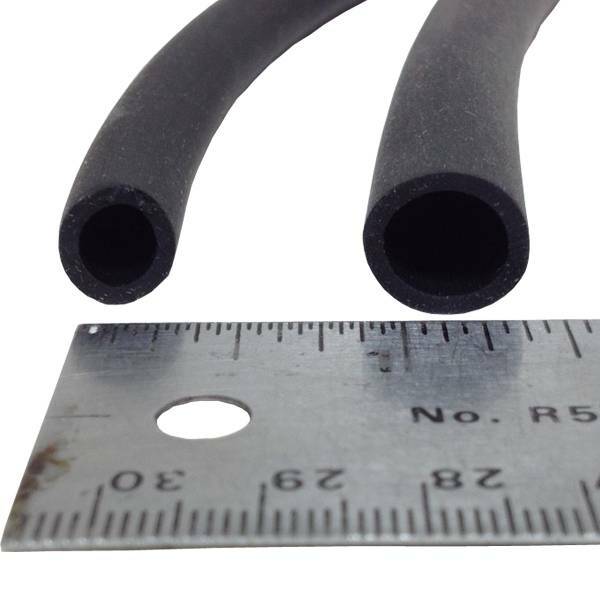 PKS One-Pump Hose is a heavy-duty flexible hose with higher density than standard factory one-pump hose. This means it will not just be the only replacement hose you will ever want to use, it will also last years and years and is UV-retardant. Hose is sold by the foot so you can cut it to th eexact length you need. 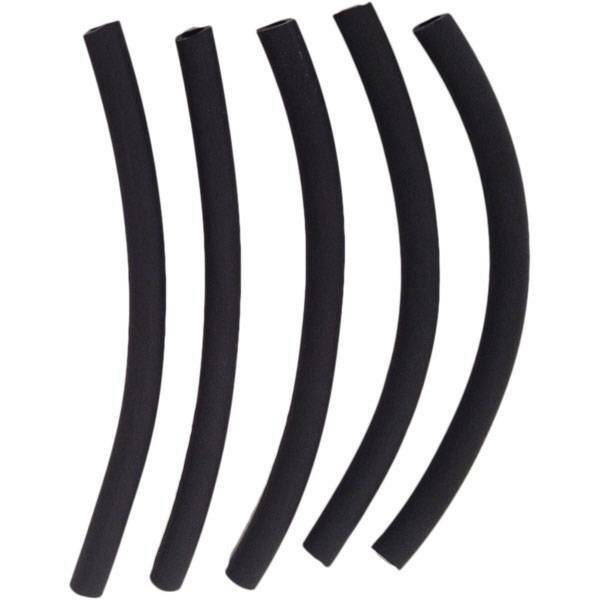 For more than one foot, just up the quantity, hose will be shipped as one continous length of hose. The smaller hose is the standard size for most valves on the market including Advance, Best, BWS, Cabrinha, Core, Crazyfly, EH, F-One, Flexifoil, Flysurfer, Liquid Force, Nobile, North, Ozone, Ocean Rodeo, RRD, Slingshot, Spleene, Star, Switch, Takoon, Vari, Wainman, and I possibly Zian. The larger hose works on the Airush SPS valves (2008 and newer) and Gaastra valves. 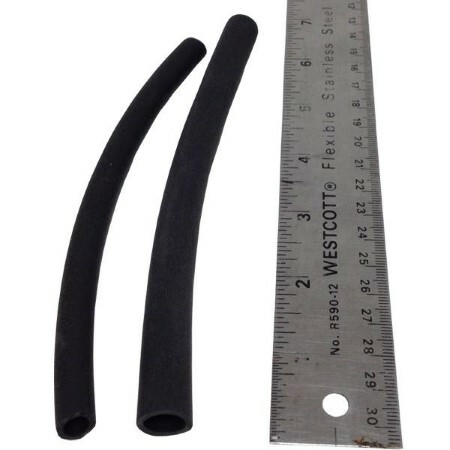 **NOTE: Blade and Epic use a smaller diameter hose than our standard 1/4". We do not currently carry this size hose. 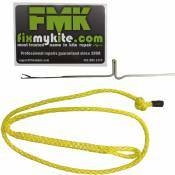 Hose kits are also available, complete with everything you need: 3 or 5 one pump hoses, one pump clips, and zip ties.